The European Football Union announced on Wednesday a division into six baskets before eliminations of the 2012 European Championships in Poland and Ukraine. The ceremony will be held on 7 February 2010 in the Congress Hall in Warsaw. UEFA made the division based on the team ranking, which incorporates the results in qualifications and tournaments of the World Cup finals in 2006 and ME 2008, as well as eliminations for next year’s World Cup in South Africa. In the first basket, which is made up of nine top teams, the following ones are included: Spain – European Champion, Germany, the Netherlands, Italy – World Champion, England, Croatia, Portugal, France and Russia. 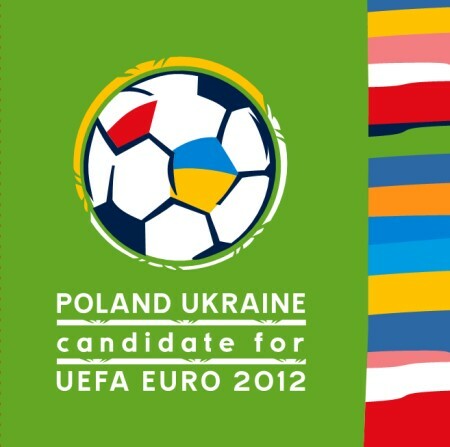 Poland and Ukraine, as owners, are guaranteed a place in EURO 2012, but taking into account the ranking they would be found in the third basket. 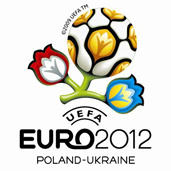 51 teams taking part in the Euro 2012 qualifications will create nine groups. Six of them will consist of six teams, and three of them – five. Winners and one team from the second place with the best achievements will advance to championships directly. The other eight teams classified on the second position in the group will set up four pairs. 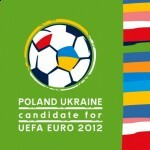 Eliminations will begin in September 2010 and will last until autumn 2011.